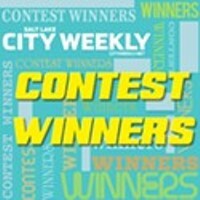 Salt Lake City Weekly is hosting our 10th Anniversary of the Miss City Weekly Pride Pageant at the Depot on Thursday, May 30th as the official kick-off to Utah Pride weekend. 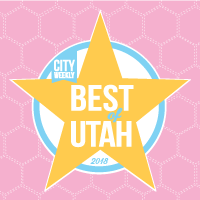 The pageant highlights the most talented and glamorous drag personalities in Utah as they compete for the crown. 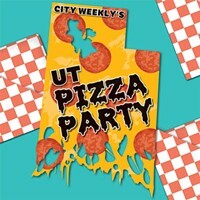 It’s a huge party that celebrates Utah’s diversity with the outrageousness only City Weekly can bring. LONG LIVE THE CROWN!